NOTES: Extremely refreshing – went down like dangerous lemonade. The RHUBY really complemented the drink and strengthened the subtle rhubarb flavor of the cocktail. 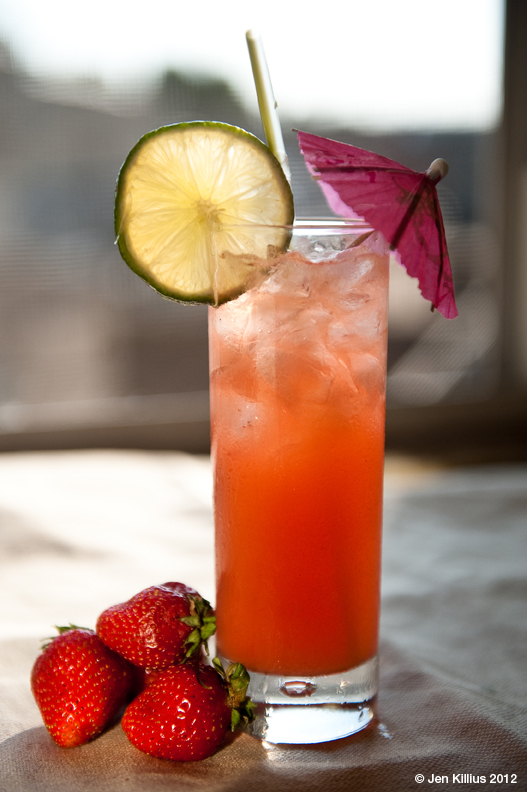 A perfect summer porch drink!